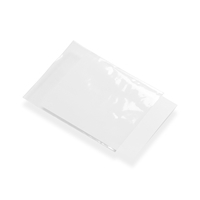 you can attach these easily to a wide range of materials such as cardboard, plastic, glass or metal. Perfectly suited for attaching your business card to a promotional brochure or quotation. A promotional DVD to your latest catalogue or to be used in a retail showroom with a price card.